You could help save a marriage, prevent a fight between neighbours, or even heal a divided church. 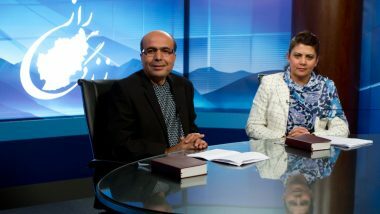 Your support for SAT-7 enables the SAT-7 PARS channel to air a new programme teaching Farsi speakers how to manage difficult conversations biblically. In early 2016, SAT-7 PARS will begin airing the programme I Beg to Differ, based on a book of the same title by Christian author Tim Muelhoff. Presenters Rev. 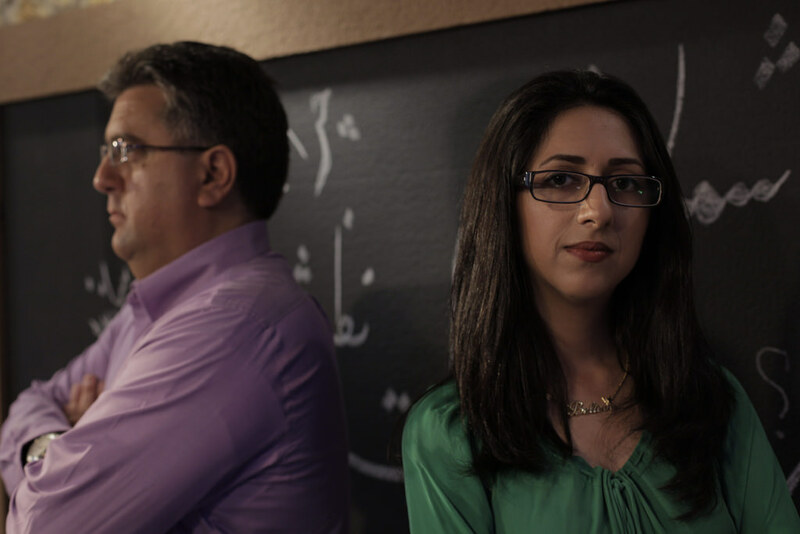 Sasan Tosli and Nikoo Ordodary (pictured above) will model “navigating difficult conversations with truth and love” by voicing their opposing views on various topics during the episodes. Thinking behind the programme is drawn from Scripture and Communications theory. Communicating in a godly manner can not only avoid conflict, but is also an opportunity to show respect and build someone up with affirmative words. 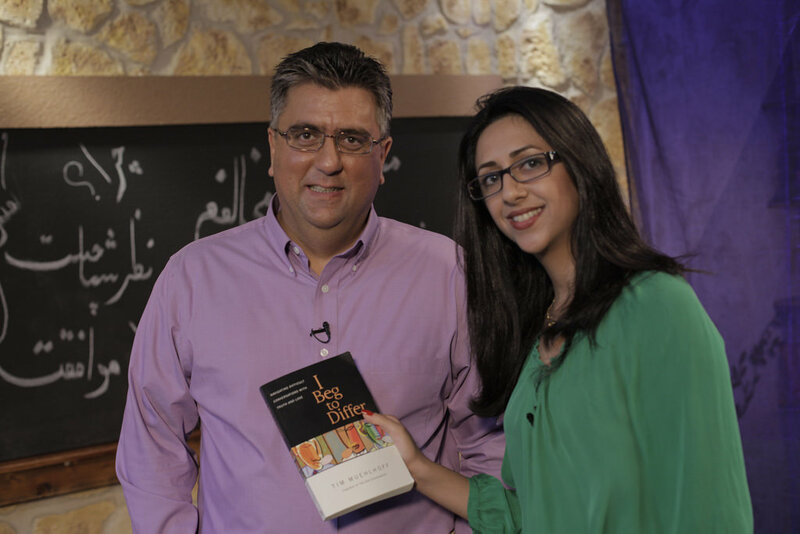 Thanks to your support for SAT-7, programmes like this give Middle Eastern viewers the tools they need to build stronger understanding and communication within marriages, families and other relationships in work and the community. SAT-7 PARS’ small viewer support team is trying to respond to over 15,000 contacts every week. 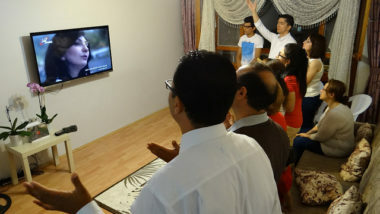 The Holy Spirit is moving in hearts and lives in Iran and it is a great privilege – and hugely exciting – for SAT-7 to be a part of this. SAT-7 PARS provides a variety of programmes including Bible teaching, women’s programmes, drama, and films. Its live children’s programmes are extremely popular, receiving hundreds of calls from young viewers every week. 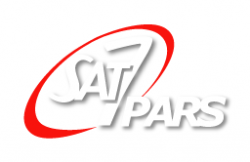 Make a donation to SAT-7 PARS broadcasting. Recorded series and a live weekly call-in show directly address issues of family life and relationships.